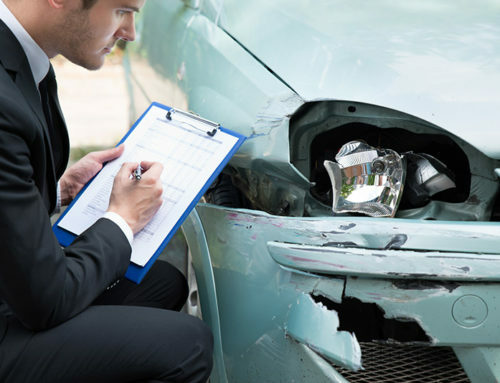 What will a Personal Injury Lawyer Cost? At McNeese & Trotsky our clients are charged on a contingency fee basis. A contingency fee is any fee for services provided where the fee is payable only if there is a favorable result. It is defined as a fee charged for a lawyer’s services only if the lawsuit is successful or is settled out of court. 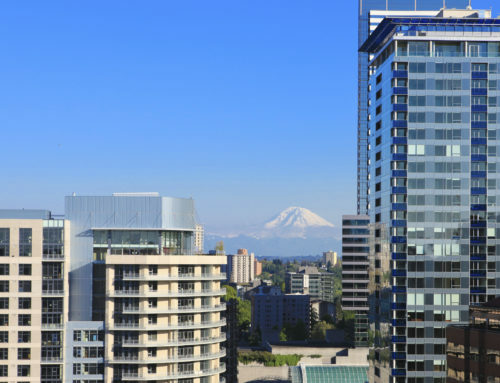 Contingent fees are calculated as a percentage of the client’s net recovery. In other words, we don’t get paid if you don’t get compensation for your claim. 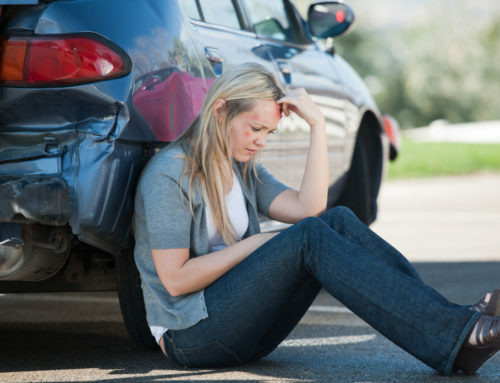 To find out more on what Personal Injury cases we handle please check out our Practice Areas page. 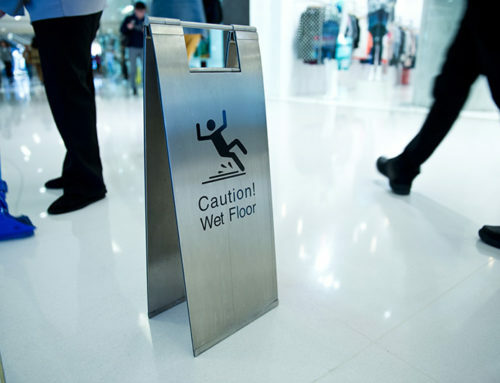 Slip and Fall Injury at Work or Business ?